By Anthony B. Furey, D.O., F.A.C.C. Congestive heart failure (CHF) is a major public health problem and is the number one reason for hospital readmission in patients aged 65 and over. 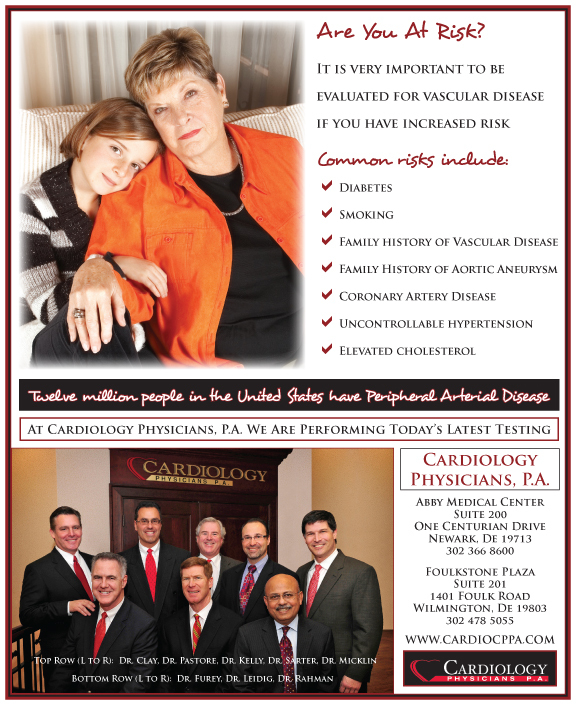 Nearly five million Americans are affected by congestive heart failure with 550,000 new cases diagnosed per year. Congestive heart failure can be classified into two groups, systolic (inadequate pumping function) and diastolic (inadequate relaxation). In all, about 70% of patients have heart failure related to coronary artery disease (ischemic cardiomyopathy) with the remaining 30% being nonischemic with responsible factors such as hypertension, viral infections, pregnancy, thyroid disorders, arrhythmias, and sleep apnea. Patients with severely impaired heart function can expect a mortality rate almost ten times greater than the general population. Because of the increased risk of sudden death related to dangerous heart rhythms, many patients with cardiomyopathy (weakened heart) will require internal cardiac defibrillators (ICD). Heart failure costs the nation over $34 billion annually, accounting for the cost of health care services, medication, and lost productivity. Fortunately, in many cases, congestive heart failure can be well managed when patients have access to a comprehensive program of medical treatment, education and rehabilitation. The Cardiology Physicians’ Heart Failure Clinic is designed to meet the challenges of caring for this growing population of patients. The clinic, which opened in May 2013, is managed by Jacqueline Warner, PA-C with Anthony B. Furey, D.O., F.A.C.C. as the Medical Director. The goal of this multidisciplinary clinic is to provide patients with comprehensive care and address symptoms before the critical stage, thereby reducing the need for hospital admission and readmission. The clinic’s approach is to evaluate recently discharged heart failure patients within three to five days of discharge, review and confirm medication accuracy, and to stress dietary sodium and fluid restriction. The importance of treatment compliance and physical activity is strongly reinforced. With the initial visit, a quality of life survey is taken and the patient’s exercise tolerance is identified with a baseline six minute walk. At Cardiology Physicians’ Heart Failure Clinic, we look to provide every possible opportunity to ensure the best health in patients with a potentially dangerous condition. 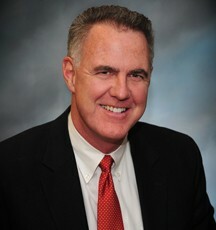 Anthony B. Furey, D.O., F.A.C.C. He was named “Outstanding Specialty Teacher” in 2002 by the Christiana Care Family Medicine program and has been named Delaware Today’s “Top Doctor” in Cardiology in 2003 and 2010.